When you discover a leak coming from your roof, you know that you and your home are in deep trouble. If your roof has begun to leak during a heavy shower, you might be on the edge of an emergency. Additionally, if your drywall is damp, and rain is running down from a gap in the wall, then you need to contact us immediately. We can help you with any kind of roof leak repair in Los Angeles. This includes emergencies that you will need to get fixed quickly. If you suspect that you have a problem with your roof which is letting water into the rafters, then you will need to act with haste. Locating the problem is the first task, and while you wait for our team to arrive you could help us by isolating the source of the leak. If your roof has started to leak, then you may have a problem. If your roof is leaking during storms, or when it is raining hard, then you may have a hole in the roof. You should start by going into your rafters and trying to find a damp place where the water is pooling. This might be some distance from the location of the leak downstairs, so make sure that you inspect the rafters thoroughly. You may go up there and notice water stains on the floor instantly, or even the first signs of mold. If you don’t spot anything obvious, then start at the edges. It is unusual for the center of a roof to start breaking down before there is water penetration on the inside from places such as the roof vents, or plumbing connected to external gutters. Look for chimneys, projecting areas such as the soffits, and any other spaces where the tiling of the roof is not uniform. If you haven’t been successful in locating your leak, then you will have to be more creative. You might find, for example, that if you wet the surface of the tiles with a garden hose, that someone waiting inside will be able to spot where the water starts running in. You may also want to go outside and inspect the roof for problems such as missing tiles. 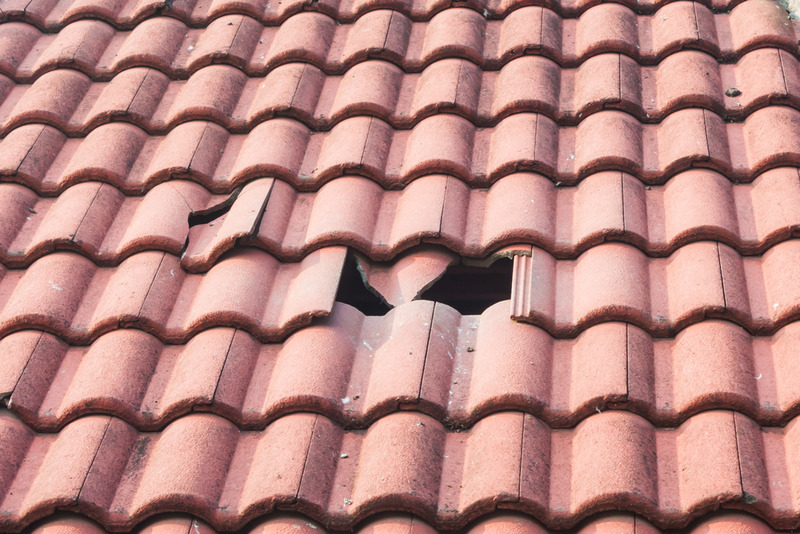 During a storm, it is common to lose a tile or two, and you may make our repair easier if you can point out where you think the source of the leak is. 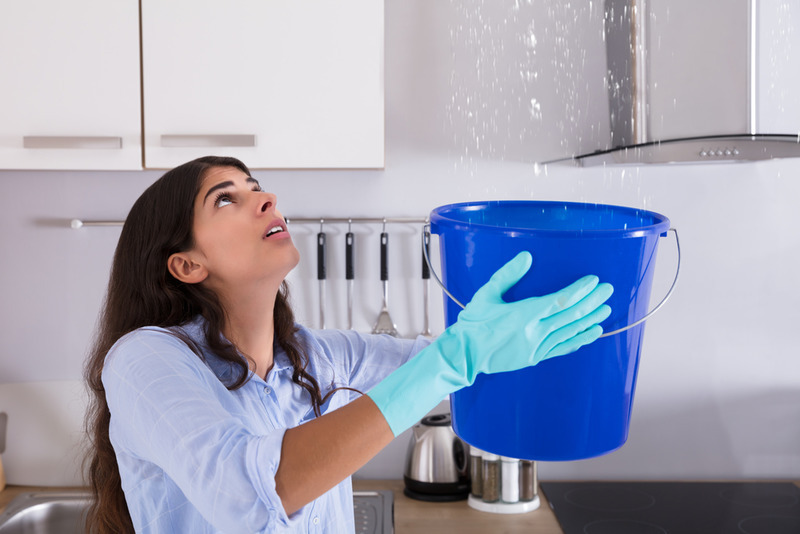 If you want to put a stop to leaks in your home today, call us at California Roofing Pros. 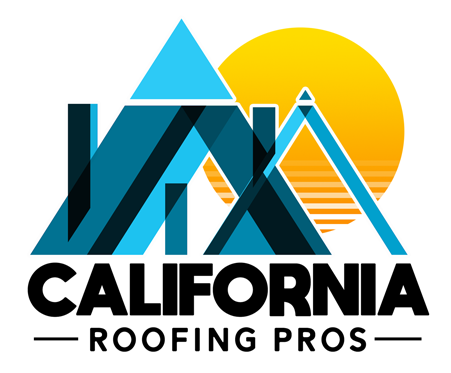 We are the experts in roof leak repair for Los Angeles residents, and we can help you to solve all kinds of problems with your roof, rafters, gutters and soffits. Simply contact us today to arrange a free estimate for the work you need by using our online messaging form, or by calling us at (805) 870-9191 now.